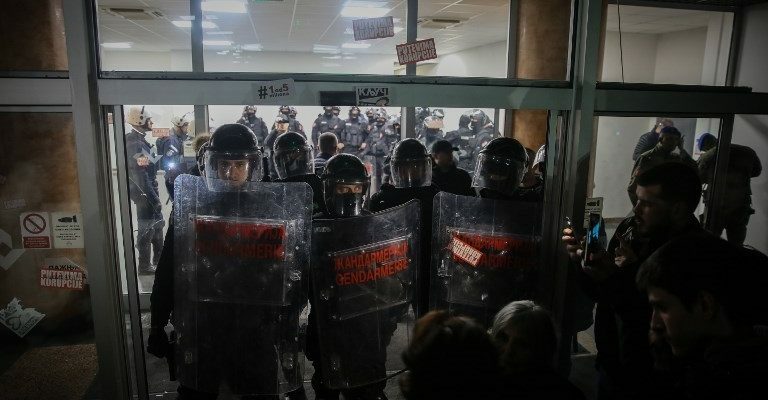 A group of around 100 anti-government protesters stormed the building of the Serbian national broadcaster RTS in Belgrade on Saturday 16 March, demanding to be allowed to make a public address live on air. 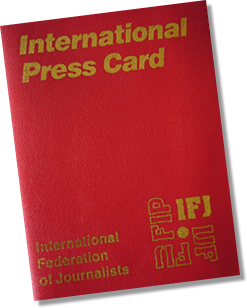 The European and International Federations of Journalists (EFJ and IFJ) join their Serbian affiliates, Journalists’ Association of Serbia (UNS) and the Independent Journalists’ Association of Serbia (NUNS), in condemning this incident and demanding all parties to respect RTS’s editorial independence. “Protestors asked me to make a special show where they could talk about their demands and they asked me to call my superiors. I called them and they said the same thing I already explained: this was not possible. We asked them to leave voluntarily but they refused. Police had to push them out and some of the resisted so the police used some force. There was no heavy beating. ”, said to the IFJ Zoran Stanojevic, member of UNS board and RTS editor who witnessed the incident. Watch the full video on related content. “We could not work while the building was under siege, with editors and journalists locked in a room(…) there were some damages, like broken doors or windows, but it was clear that destroying the building was not the aim of protesters, and any of our staff was hurt. After they left, we could come back to work,” he added. 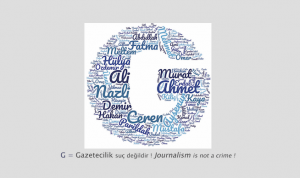 The EFJ and IFJ submitted an alert on this incident to the Council of Europe Platform for the Protection of Journalism. 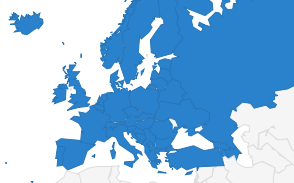 Related document: read the recent EU Media Pluralism Monitor (MPM) report on Serbia. Picture credit: Oliver Bunic / AFP.